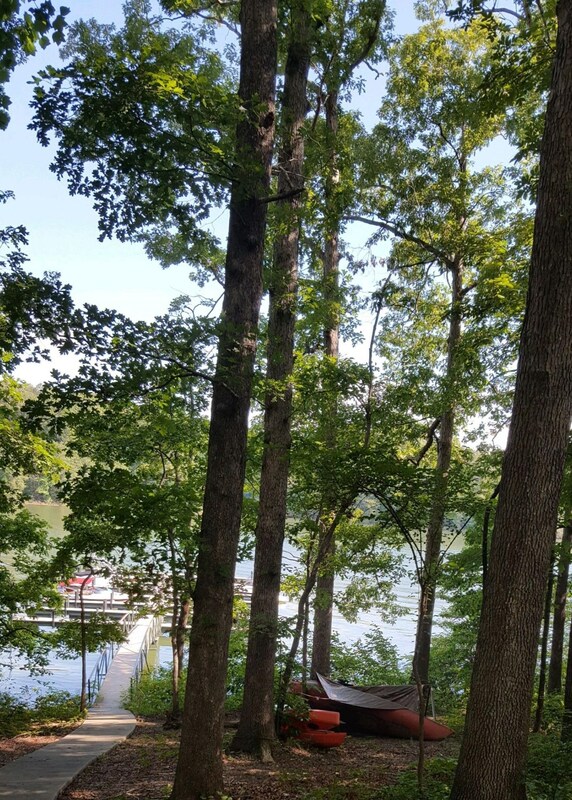 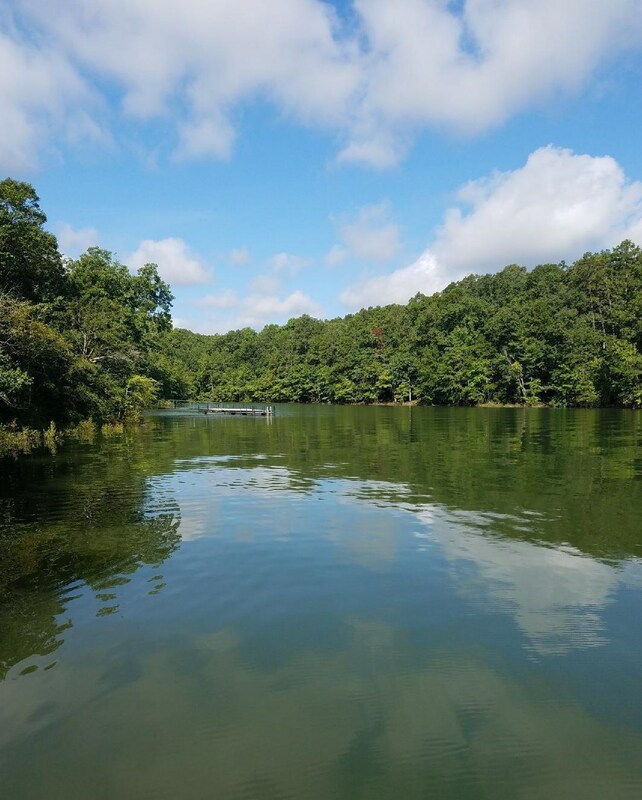 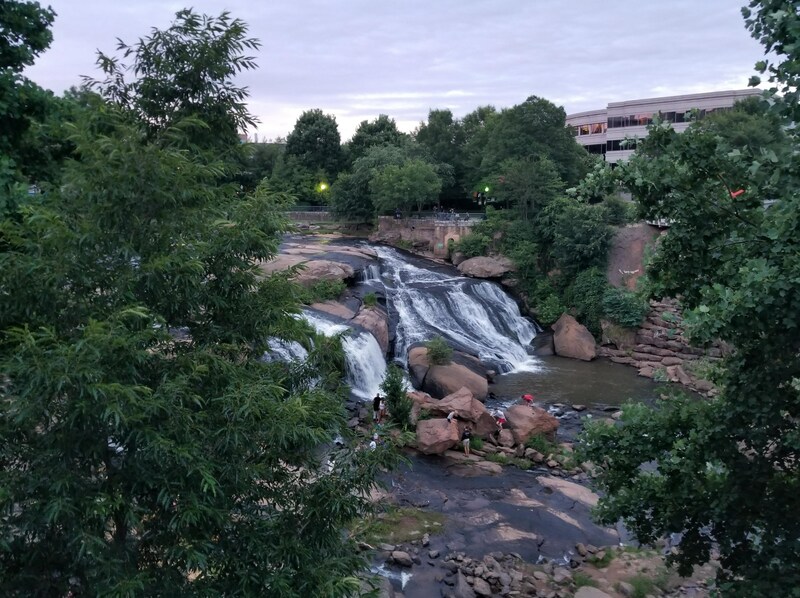 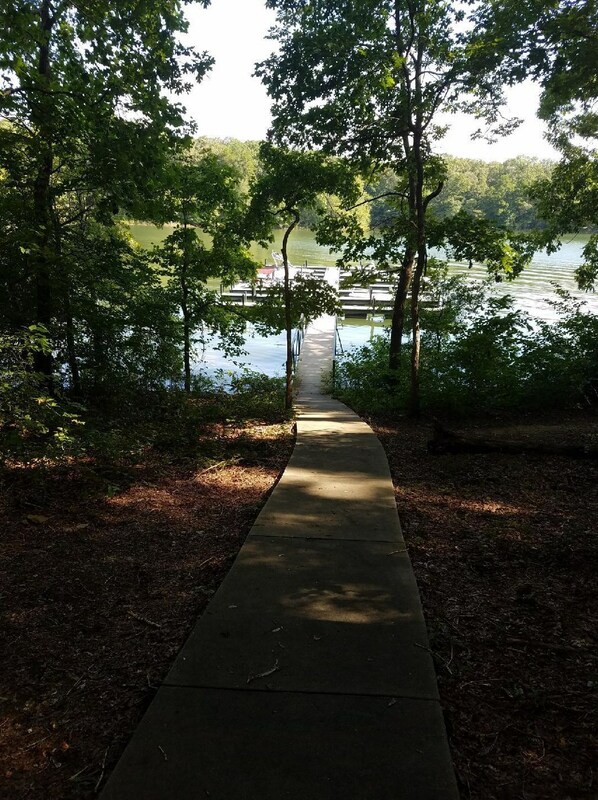 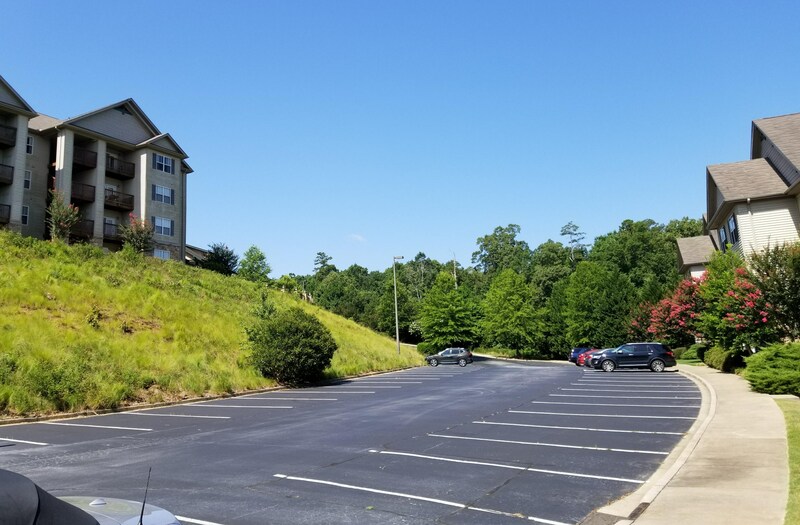 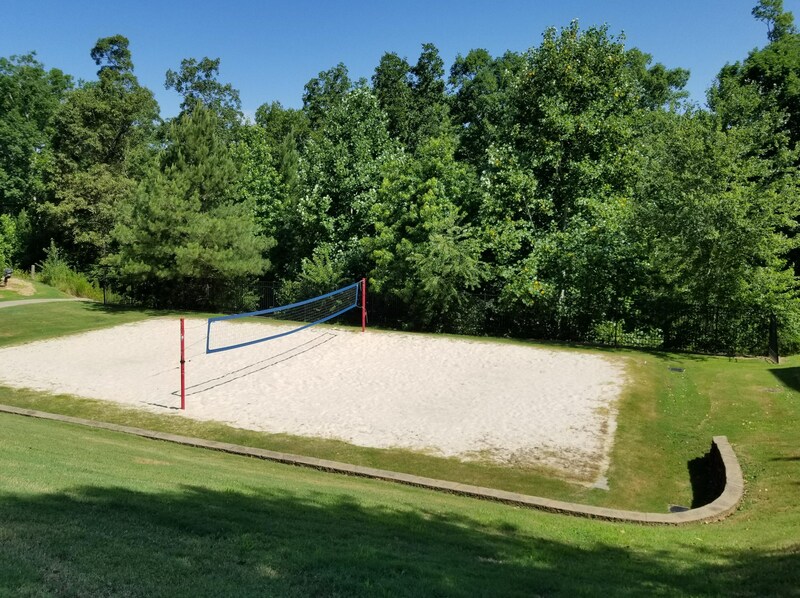 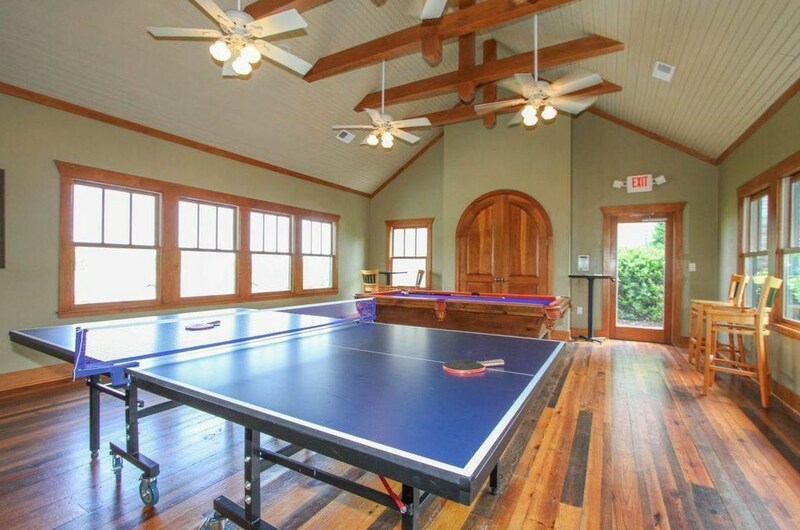 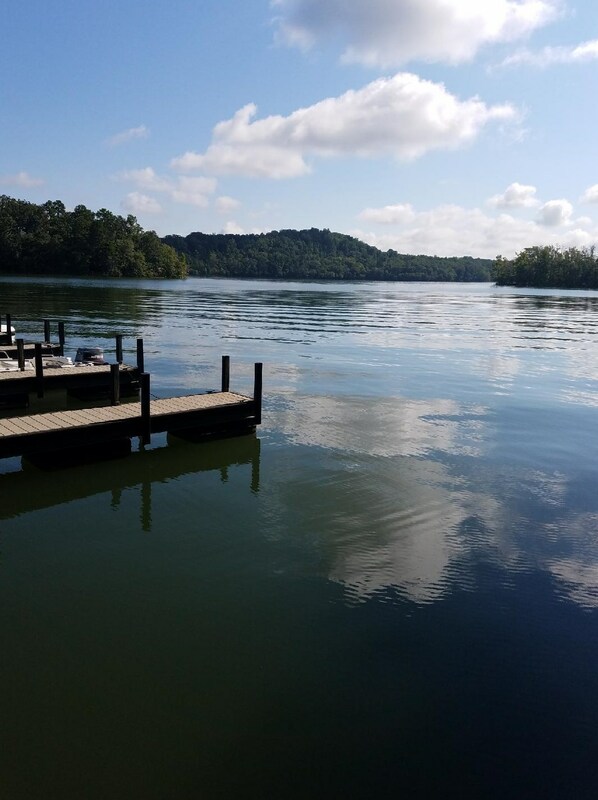 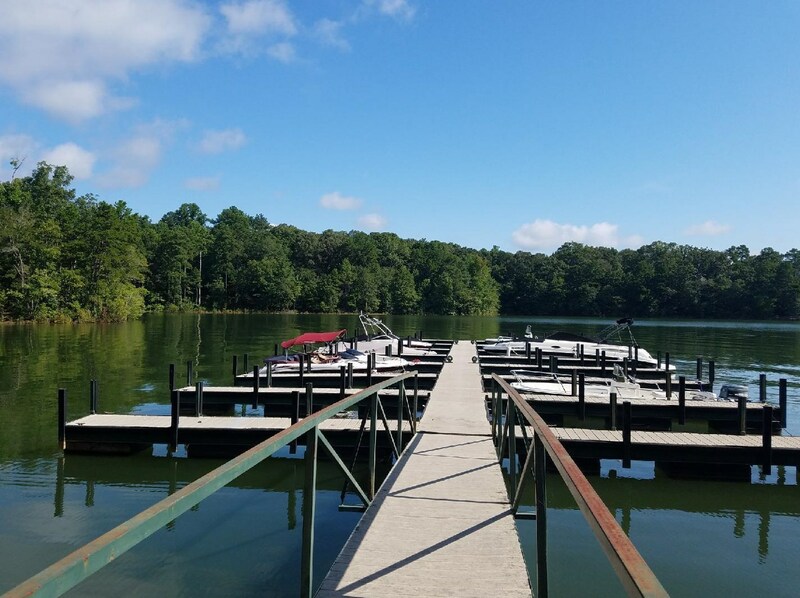 3br/3ba condo in a quiet neighborhood close to CLEMSON College and the Lake with many opportunities for boating and all kind of sports and outdoor activities. 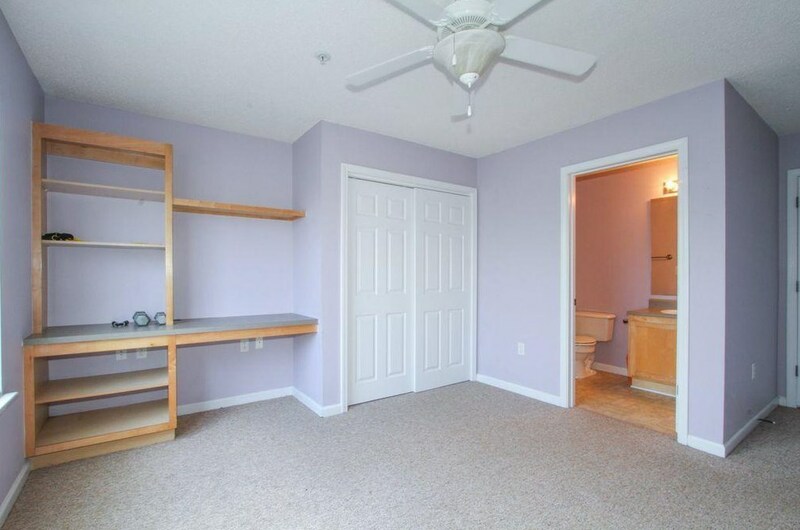 ++ all bedrooms have a private bath and closets. 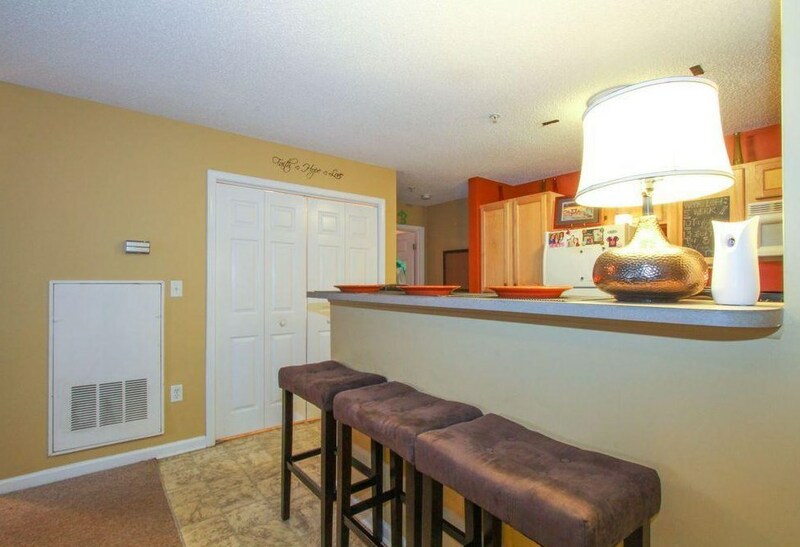 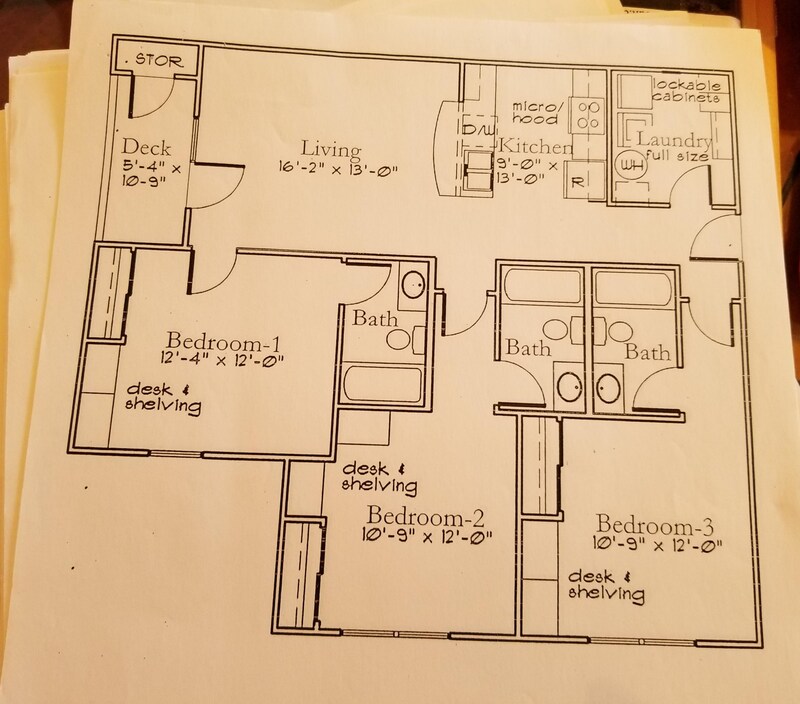 + Large Living room, open kitchen with breakfast counter. 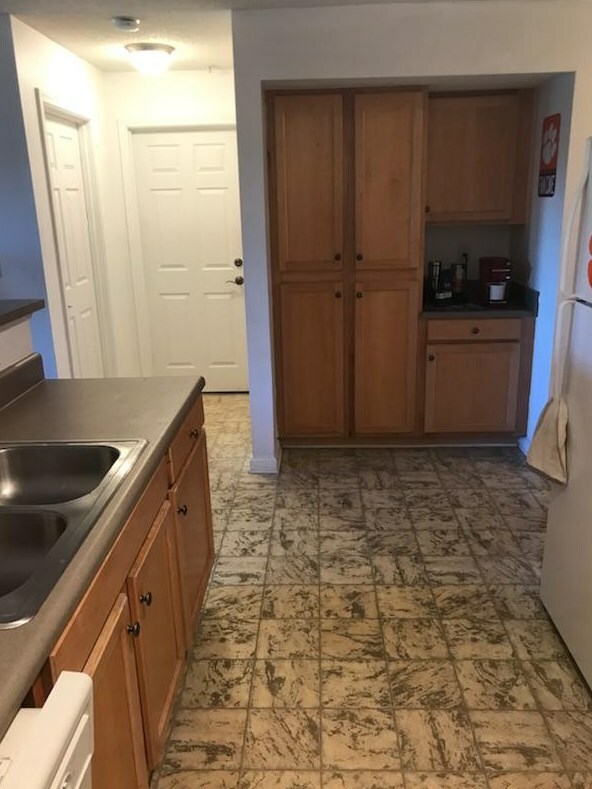 + Clean and good appliances. 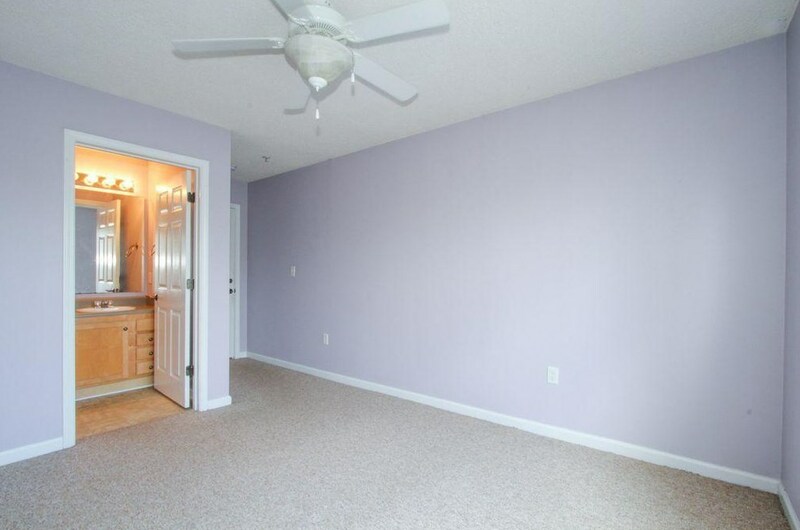 + This condo is nice and comfortable. 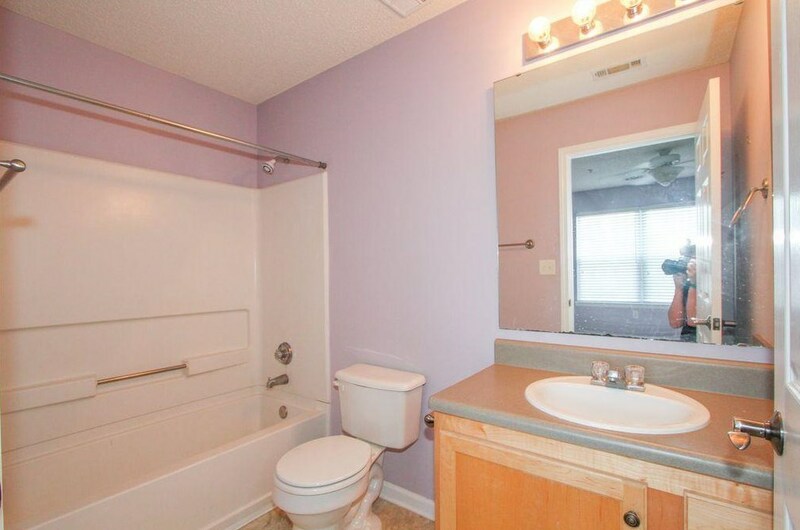 + Ground floor entry ! 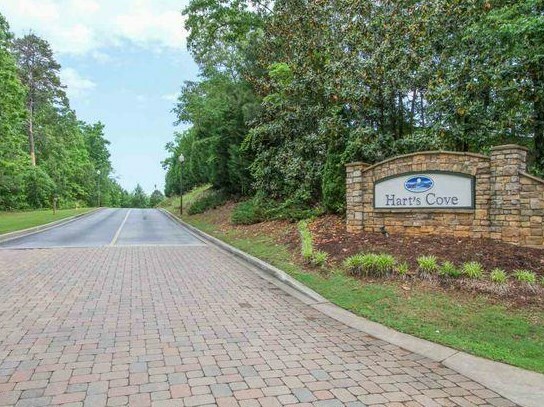 1011 Harts Cove Way, Seneca, SC 29678 (MLS# 18033541) is a Condo property with 3 bedrooms and 3 full bathrooms. 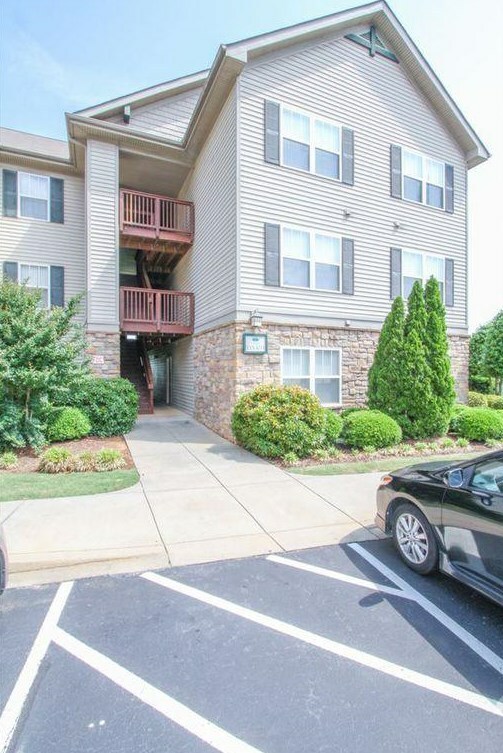 1011 Harts Cove Way is currently listed for rent at $1,250 and was received on December 30, 2018. 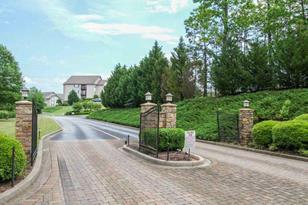 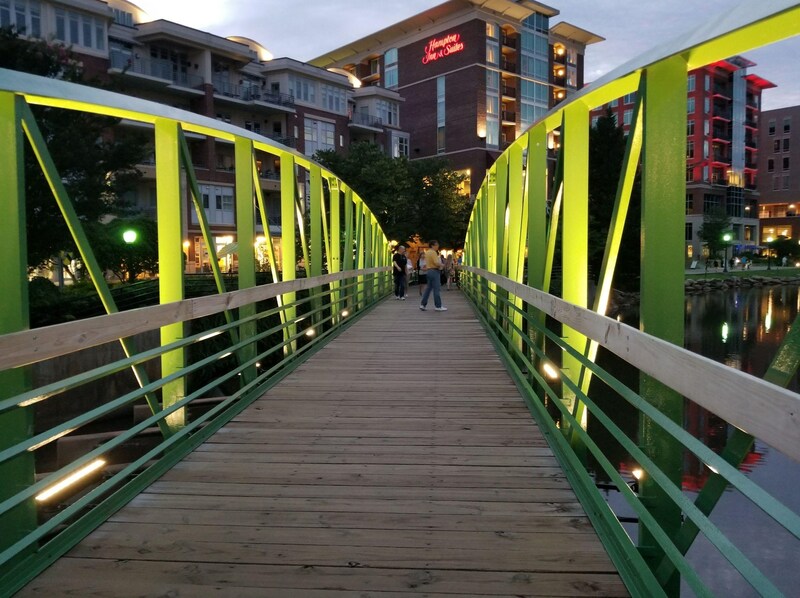 Want to learn more about 1011 Harts Cove Way? 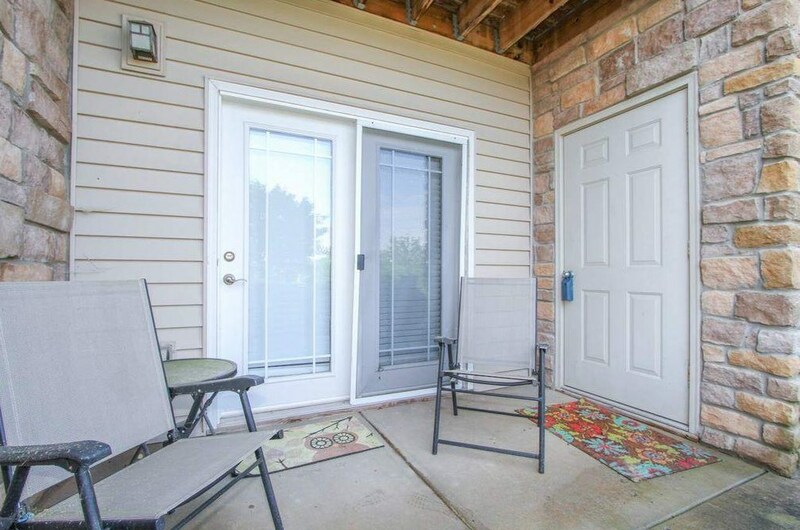 Do you have questions about finding other real estate for sale or rent in Seneca? 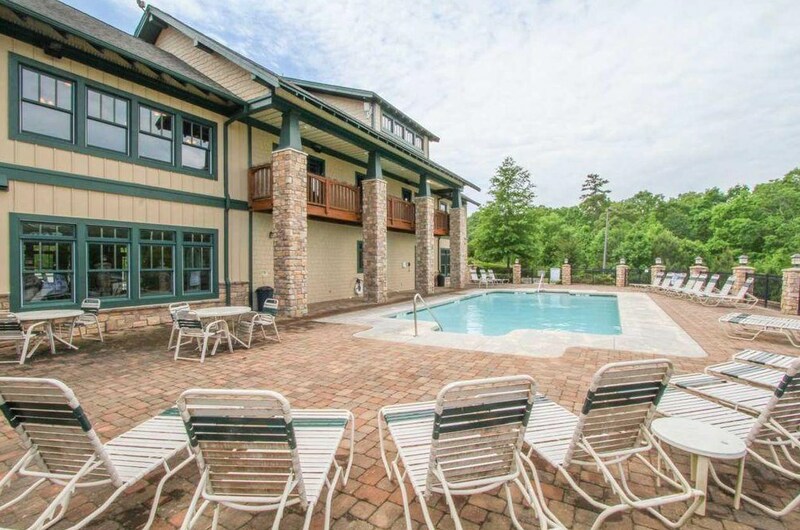 You can browse all Seneca rentals or contact a Coldwell Banker agent to request more information.